Today's post is another Installment of our How to Make Money Online series. If you miss the last two posts you can click HERE and HERE. The purpose of these type of articles is to show you how that there's money online. As mentioned over the past money lessons we have, one source of income is not enough. We all need to hustle and make extra pesos to fund our needs and wants. 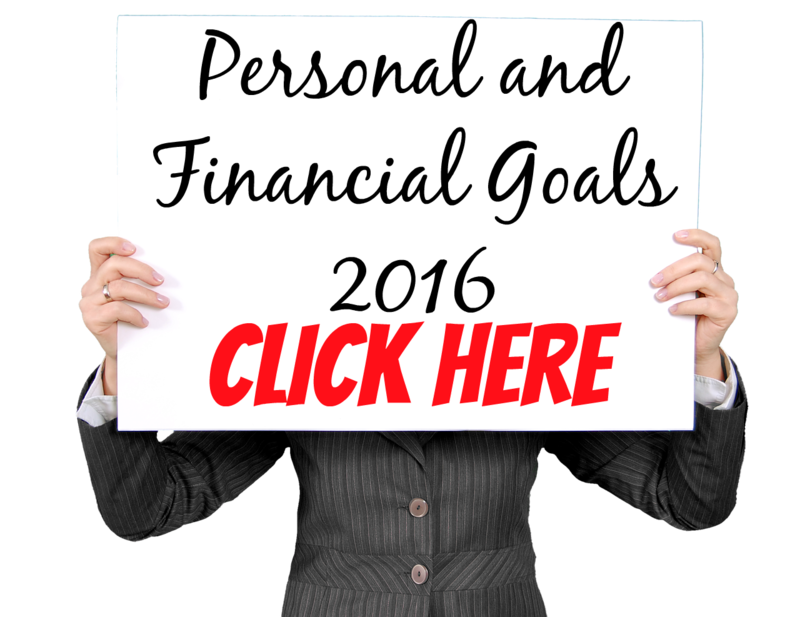 You may have read My Year-End Income Report last December and I am a testament that making extra money online is possible. Blogging in the Philippines is a sure way that a person can build a brand. It is easy to set-up and only needs commitment to maintain. 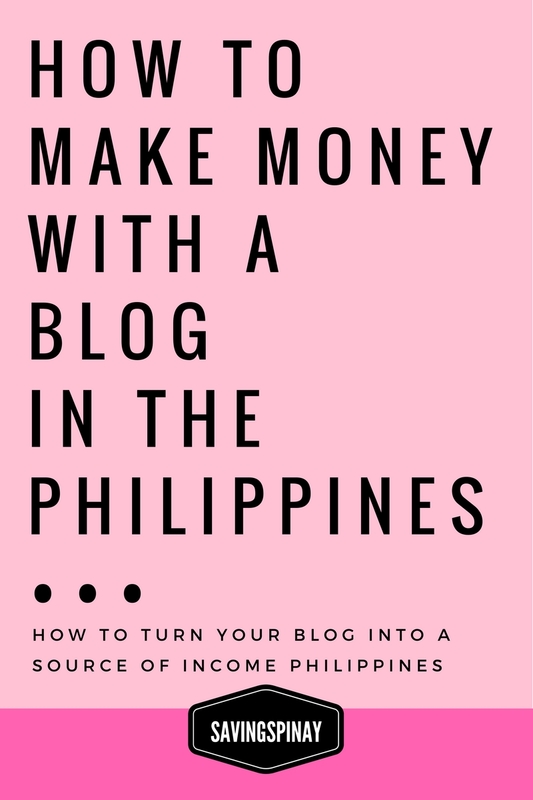 From a simple hobby, blogging can turn into an actual raket and will make you earn extra income too. Setting up a blog is way easier that one can imagine. All it takes in 20-30 minutes of your time and your blog is good to go. Once you have set up your blog the next big action step you need to do is produce quality content which will be discussed in future posts. Blogs come in different niche depending on a blogger's interest. I started a Fashion and Beauty Blog, IzzaGlino because that's where my interest was. Then came my love for financial education that led to the arrival of SavingsPinay. 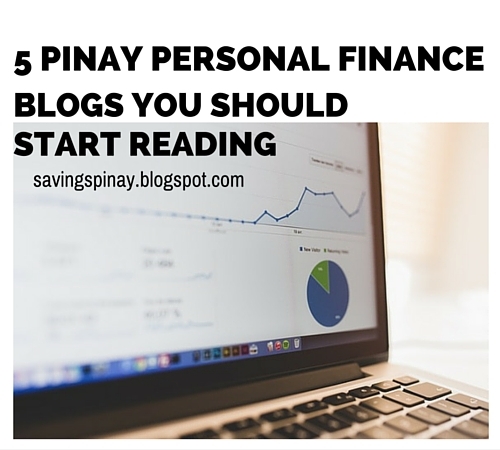 There are plenty of topics available if you want to start blogging in the Philippines. Below are the complete list of blog categories/ topic/ niche you can choose from. After you've decided on the central theme of your blog, your task now is to come up with the perfect name that your audience can easily remember. It is also ideal to name your blog out of your real name to create branding and to not limit you in what you could post in your blog. You can also be very specific and base your name on the blog theme you chose. What matters is that you strategically choose the name of your blog. Blog platforms are available as an easy way to build a blog. All you have to do is sign-up, enter your specific details of your blog and choose your blog template. The most common blog platforms are Blogger, WordPress and Tumblr. You can also build your own website provided that you pay for hosting and domain name. Blogger is a perfect platforms for beginners who need a user-friendly blog platform. You can create multiple blogs in one account. Since Blogger is owned by Google it is also way easier to top the Google ranking. You can easily connect Google Adsense to start monetizing your space and you have a pool of widgets to make your blog look even better. Wordpress is ideal for those who aim to have their blog more professional. The templates that Wordpress have are more classy-looking rather than Blogger Templates. You have a lot of control over how your blog post will be published on the web. Wordpress also offers functional widgets that go hand in hand in your goal to maximize the potential of your blog. Tumblr is more for personal blogging. It is very easy to set up and more on a social media type of blog because people can retweet the blog posts and follow your blog. The platform also offers a lot of beautiful theme you can choose from. This is also a great platform for photo blogs that involve fashion and travel. Depending on the platform you choose for your blog, you might need to spend time designing how you want your blog to be seen by the public. Designing a Blogger, Wordpress and Tumblr will soon be up on my blog. There are Free Themes and Premium (Paid) Themes to choose from. Once you are happy with how your blog looks you can now start with the actual blogging. You undergo a series of blog writing, producing image for the blog and editing. As a beginner you may or may not opt for an editorial calendar and just use an old notebook to plan your content. The beginning phase of the blog is the most crucial part of a blogger's journey but if you will just strive hard everything will be seamless in the end. In my personal beauty and lifestyle blog, IzzaGlino I create posts about BLOGGING. For the sake of convenience below are the links to helpful posts on How You Can Start a Blog for Free. How to Start a Beauty and Lifestyle Blog in the Philippines - New! 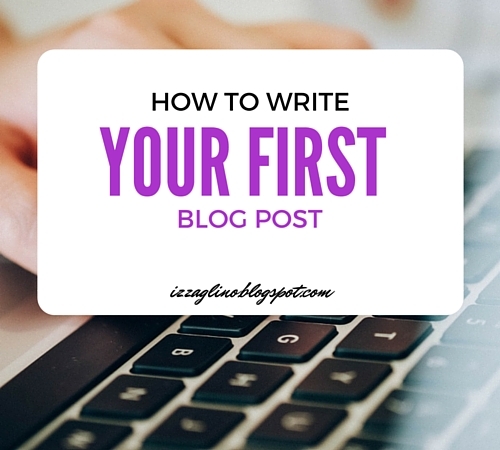 How to Write Your First Blog Post - New! There are two questions often asked to me when that I say I am blogger. 1. "Do you earn from blogging" or 2. "How much do you earn from blogging?" Now I have to warn you that it takes time to earn a reasonable amount that can match your monthly salary through blogging. It is not and will never be instant money for everyone. Some are blogging for almost 10 years already but still fail to earn enough to exchange it for their actual jobs. Others are just months from launching their blog yet they already have great following from the online community. Pay Per Click Ads are the ads you primarily see in a blog's sidebar, header or footer. Once a reader clicks on the ads displayed you will earn money. The clicks earn between .15-.50 cents per click. 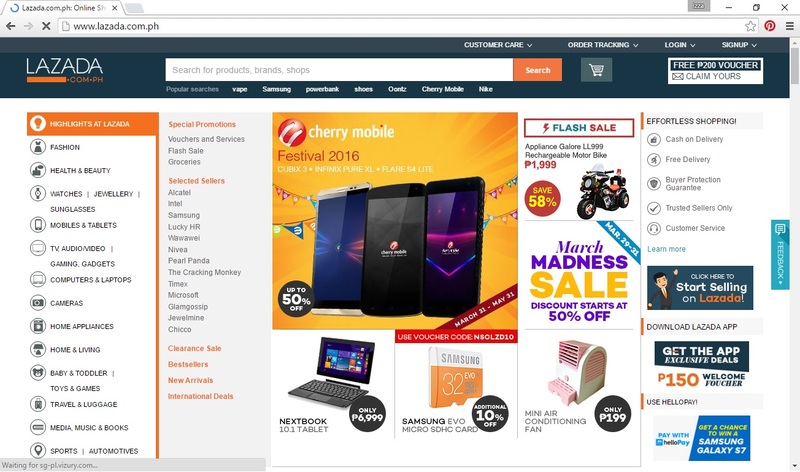 Example of Sites that offer Pay Per Click Advertising: Google Adsense, Chitika and Infolinks. How Does PPC Ads work? Based on the nature of your blog and the type of banner you chose from your registered account, relevant ads will display. With great location and relevance to your post you'll surely earn from PPC Ads. Do you have a blog? Start earning with Infolinks. Click HERE. Affiliate Marketing is the most common income streams for bloggers specially those who have established their authority online. You partner with a brand/company and either display an image or link with your unique code to your site or your post. You'll receive commissions for every successful sale through your unique link. There are also plenty of benefits being an affiliate offer like discount to their products and services or discount codes your readers can use. How Affiliate Marketing Works? Again based on the nature of your blog you can either apply or be invited as an affiliate. You have access to a number of banners/ads you can choose to display anywhere in your website. You'll also have a quick link that you can write as a hyperlink every time you mention the brand. This is most common income generating tool for those who have a beauty and lifestyle blog. Businesses want to widen their reach especially to the online community so bloggers may be asked to try out a product and blog about it. Sometime not just a product but the whole business itself. Getting Sponsorship Opportunity though is hard or rare if you are a new bloggers. 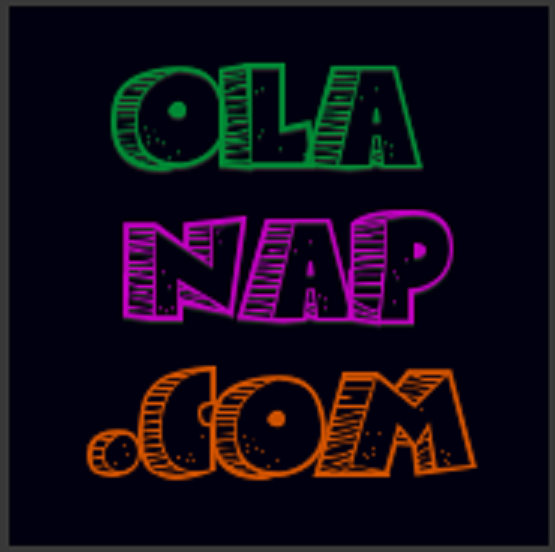 Thus, Network Sites such as Nuffnang and Blogapalooza are established. They help connect bloggers to businesses and brands easily. Complete honesty will be needed though so you won't lose your readers trust. Also this will work if you really use a certain service or product. Bloggers can also start selling their own product through their blog. These products come in two types, Digital and Physical. Digital Products include eBook, Online Course, Printable workbooks and other materials which can be accessed and used digitally. Other bloggers sell their own physical product like an online shop linked to their blog. Another great way bloggers earn money is by offering their service to the public. You can do a Coaching/Mentoring service or do Paid Webinar Series or live workshop where your audience will have to pay. You will be paid based on your time and worth. You can create a "Invite Me As Speaker" page in your blog for people to contact you in case they need a speaker for their event. Others invite speakers too for seminar or company activities. Again as mentioned earlier it takes time to make a profitable blog. Mostly a combination of hardwork and right timing is needed. Blog traffic will turn to more clicks and more blogging authority for you to succeed on different income streams available as a blogger. SavingsPinay Traffic. See encircled part. If you see the chart above SavingsPinay didn't earn enough traffic in its first year. I didn't know anything about blogging much and what it takes to generate enough traffic. It took me three years to have a stronger blog. 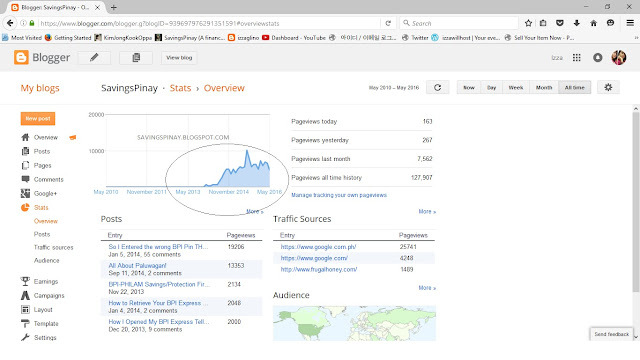 Today I get 7,000-8,000 pageviews a month or about 200-300 a day. And I am really happy. I started receiving sponsorship post requests, ads from brands and more. If you want to make money go for a niche blog. 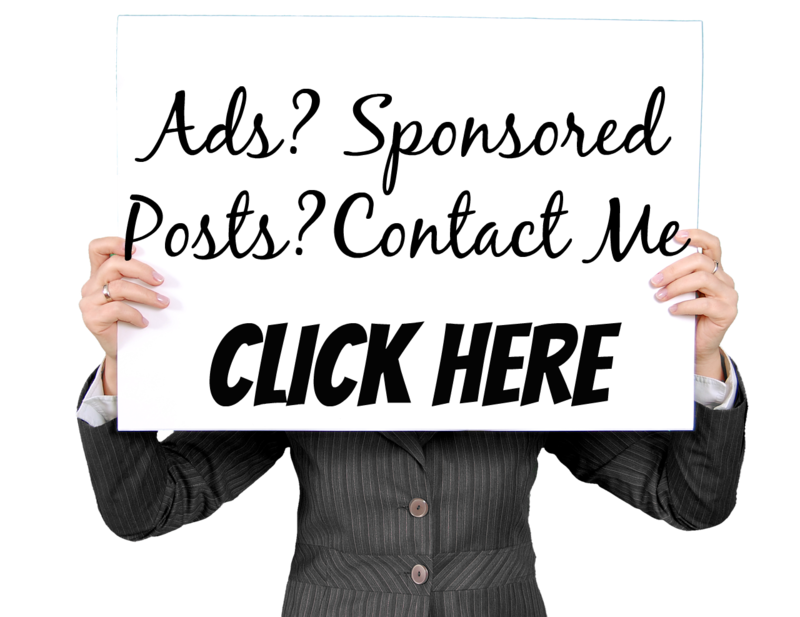 Readers will click advertisements or buy products if you have a blog with focused interest. Your blog post title should be eye-catching and summarize what the blog post is about. It is also important to optimize your content so people will find it easier. Be consistent at all cost. Create a blog post schedule that works for you. Do not over commit to your readers instead blog within your convenience so you won't be stressed easily. I encourage everyone to start a blog even just as a hobby. Once you get the hang of it you'll realize that its more than just for fun anymore. A blog is a powerful tool and its something almost anyone from any age or gender can do. If you enjoyed reading this post and the article helped you, I hope you can share the article with the link to the blog to your social media sites. You can also use the comment section to leave a link to your blog as well so others can find you as well.